New wig styles in stock now. 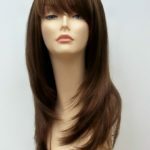 Here at Wig Store UK we are constantly moving our wig range forward. 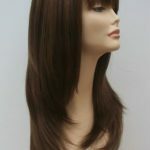 We are always striving to offer our client base a superb range of wigs to suit all requirements. 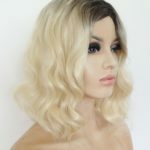 Wigs are an easy way to keep your style up to date and modern fashion wigs are perfect for that instant fashion fix. Ombre or dip dye wigs are super popular at the present time, we offer these amazing wigs in various colour shades. Don’t make your own hair suffer, try a wig. 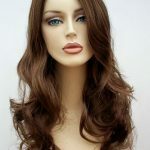 Whatever your reasons for purchasing a wig we are sure you will find the right style and colour for you in our collection. 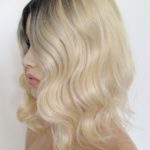 It’s easy to have fun with your new look, have a different colour or style for each day to the week if the mood takes you – the style possibilities are endless once you start wearing a wig you will never look back. Discreet purchasing and postage is also a must for us at Wig Store UK, ensuring your wig arrives in plain mailing bags with no advertising on the outer parcel, no-one will ever know the contents of your delivery from us.